BJP chief launched a scathing attack on Congress president Rahul Gandhi and Priyanka Gandhi Vadra during a rally in Una district. New Delhi: National Conference (NC) leader Omar Abdullah on Monday hit back at Bharatiya Janata Party (BJP) president Amit Shah for his OROP remark and said that the country was suffering from too much ODOMOS – overdose (of) only Modi only Shah. His remark came after BJP chief launched a scathing attack on Congress president Rahul Gandhi and Priyanka Gandhi Vadra during a rally in Una district of Himachal Pradesh. The BJP president made a remark days after Priyanka Gandhi was appointed as the Congress general secretary for the eastern Uttar Pradesh. 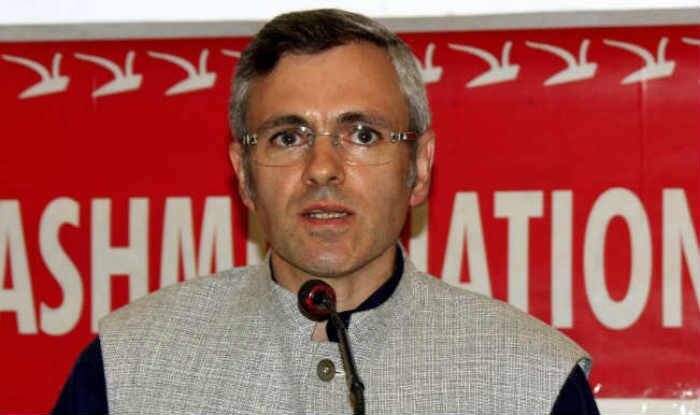 On January 26, Abdullah had said that if assembly elections in the Jammu and Kashmir are not held within the stipulated six months period, then it will be the biggest admission of the PM Modi’s government’s disastrous handling of the state. It is to be noted here that last year in November Jammu and Kashmir governor Satya Pal Malik had dissolved the state assembly after Peoples’ Democratic Party (PDP) leader Mehbooba Mufti staked claim to form a government along with the support of her arch-rival Omar Abdullah’s National Conference (NC) and the Congress.